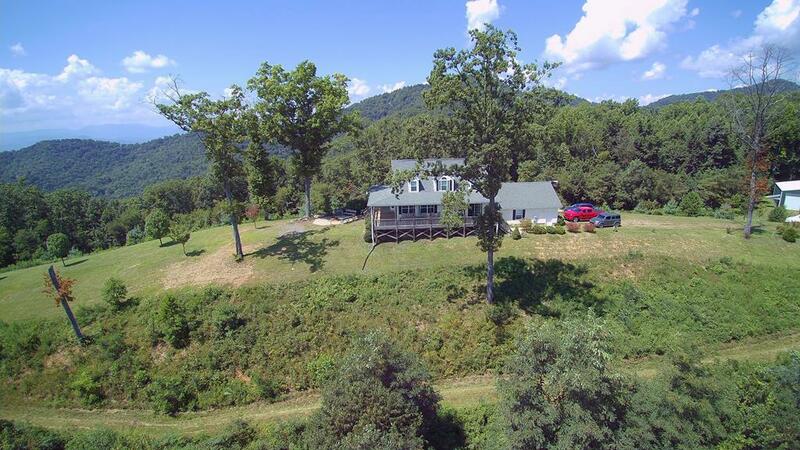 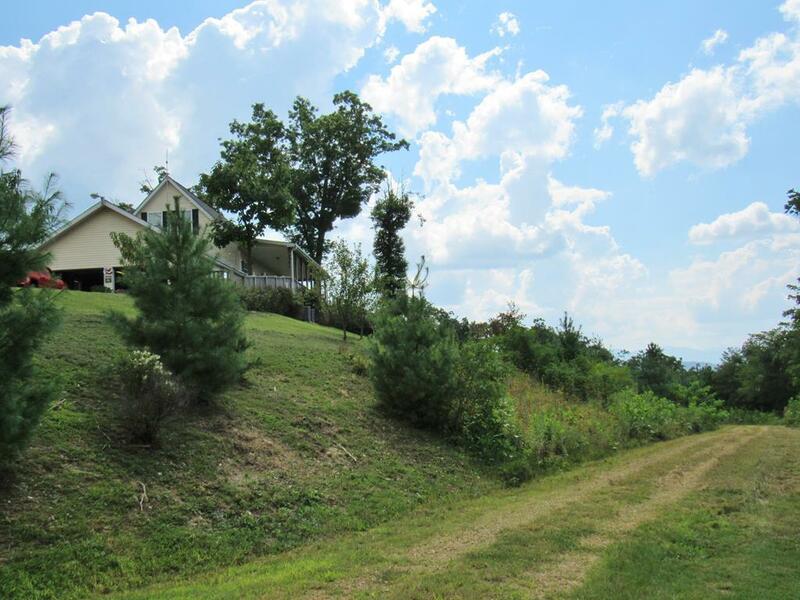 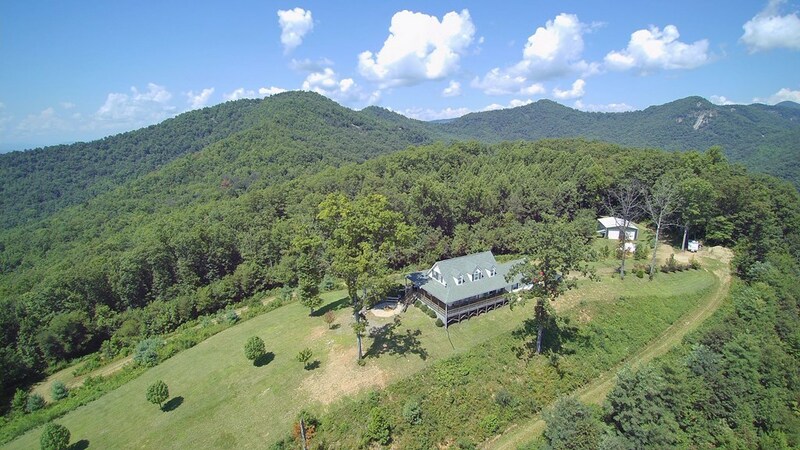 OWN YOUR OWN MOUNTAINTOP with 24 + Acres of pure privacy & a home with Breathtaking 180 DEGREE VIEWS of the Blue Ridge Mountains! 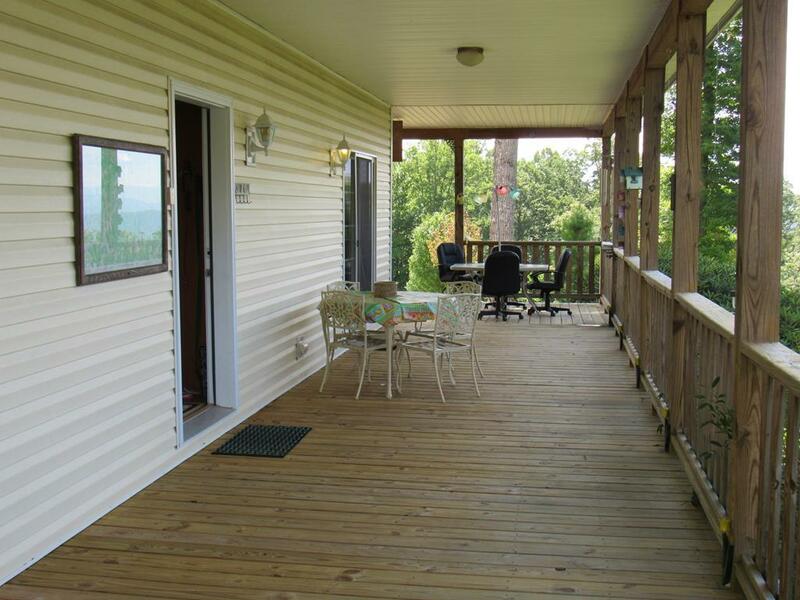 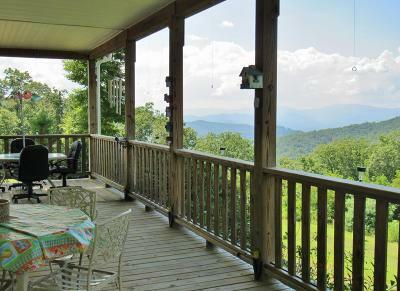 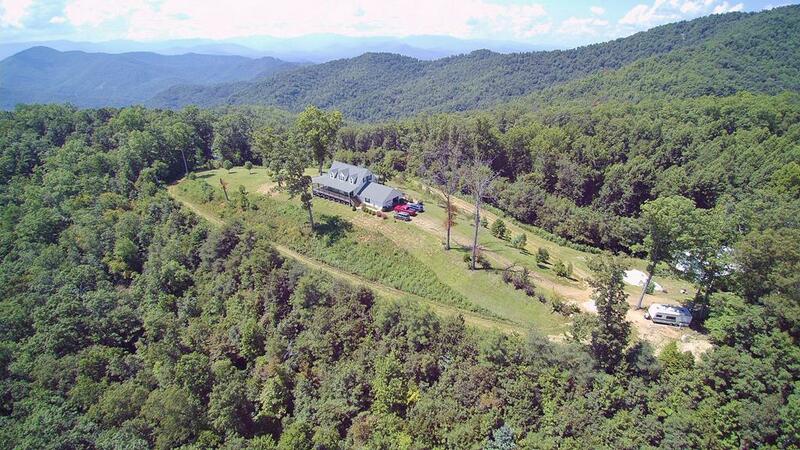 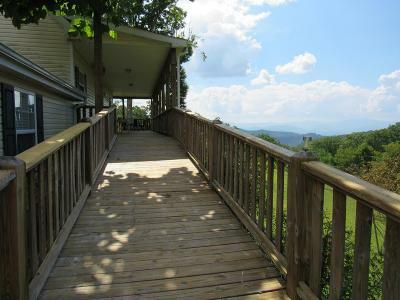 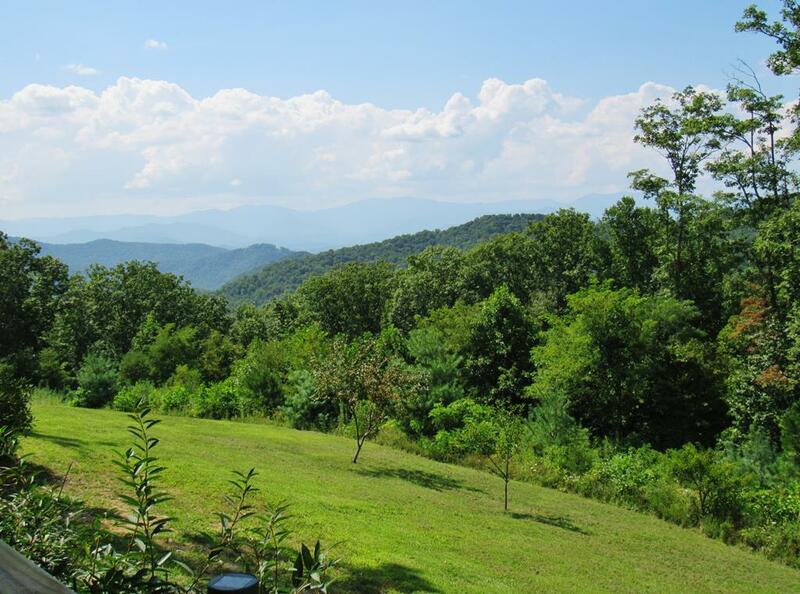 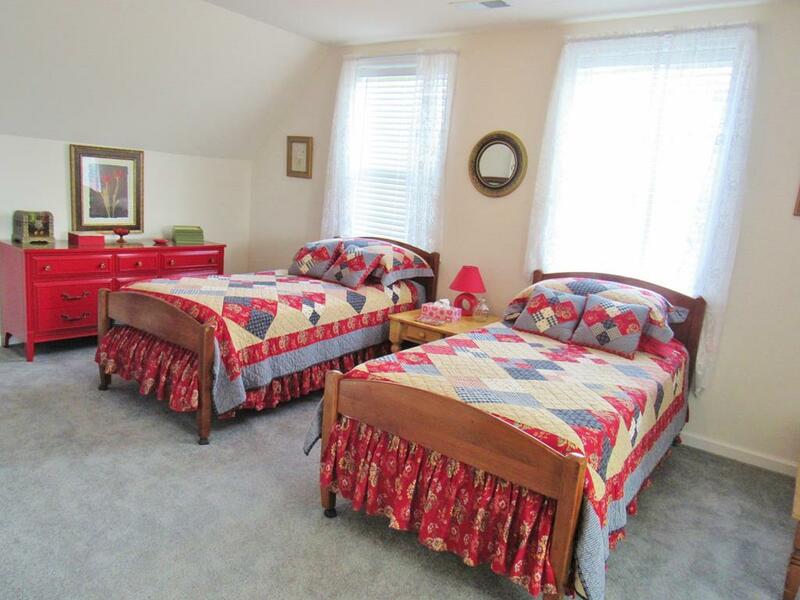 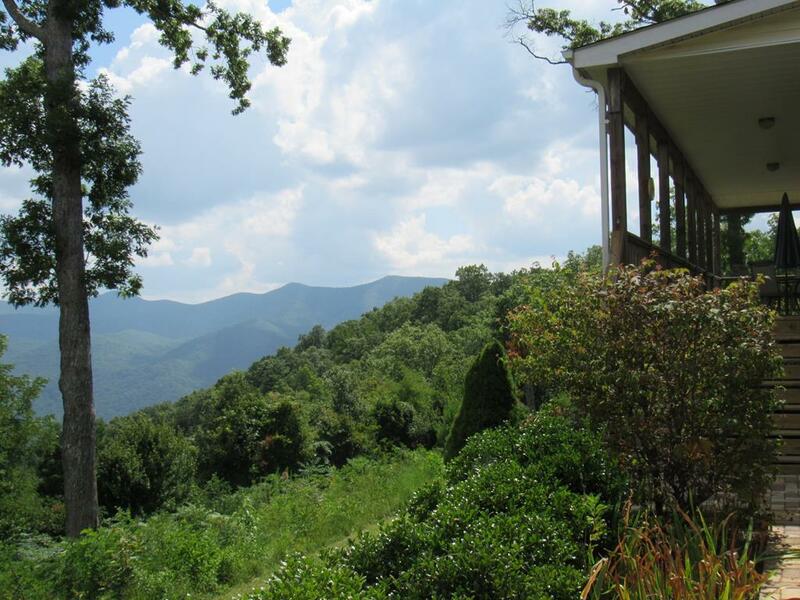 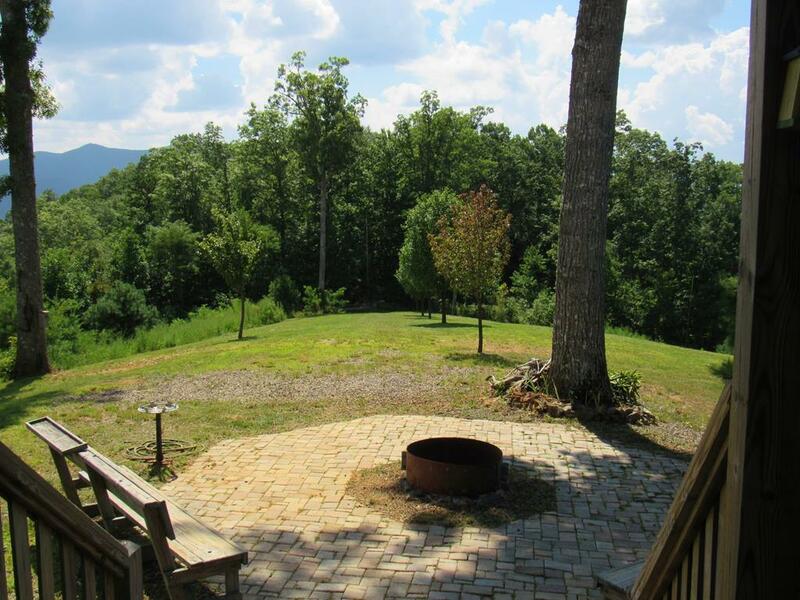 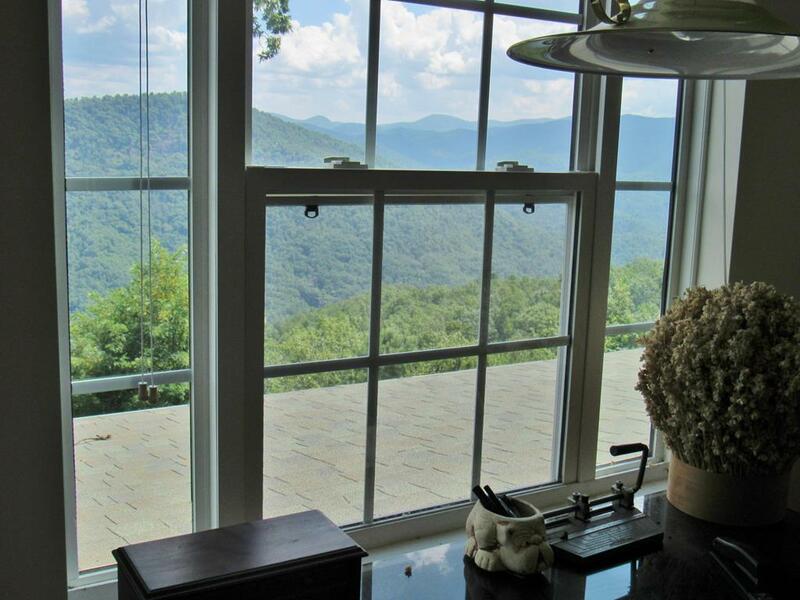 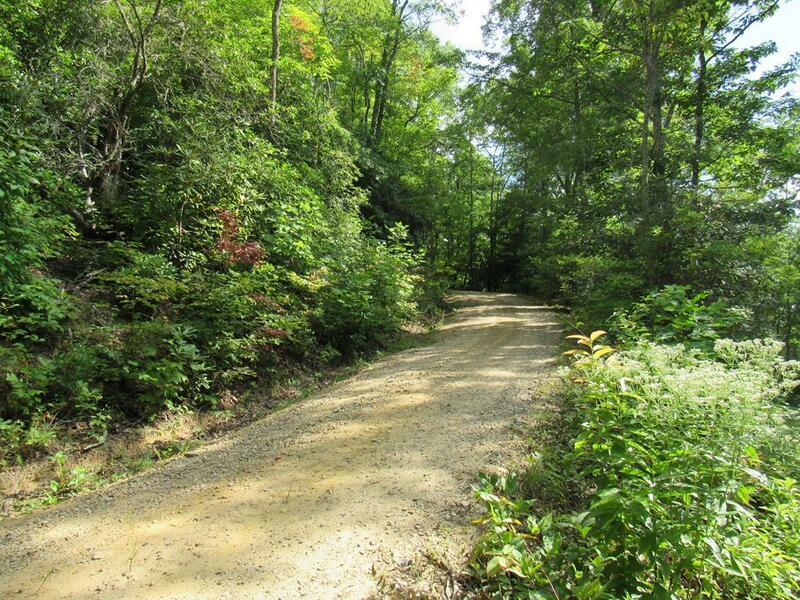 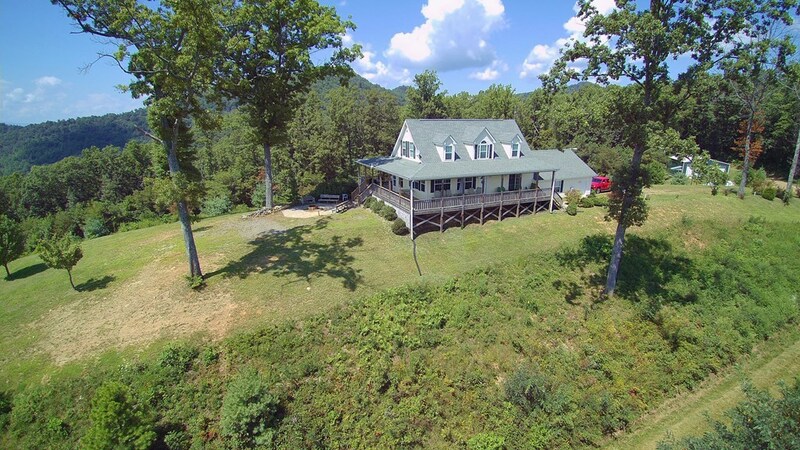 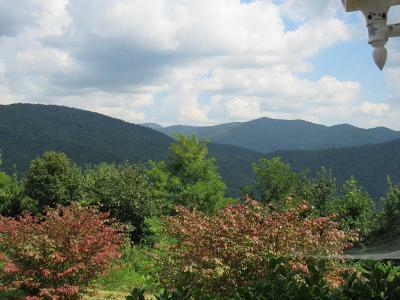 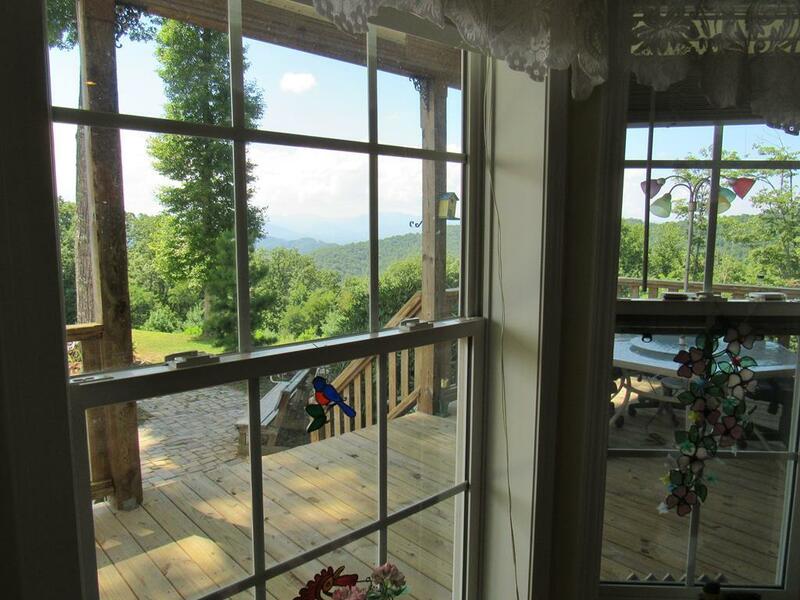 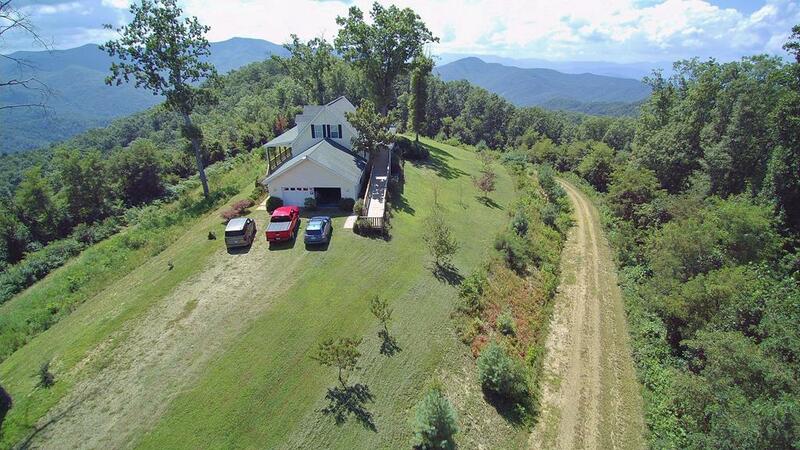 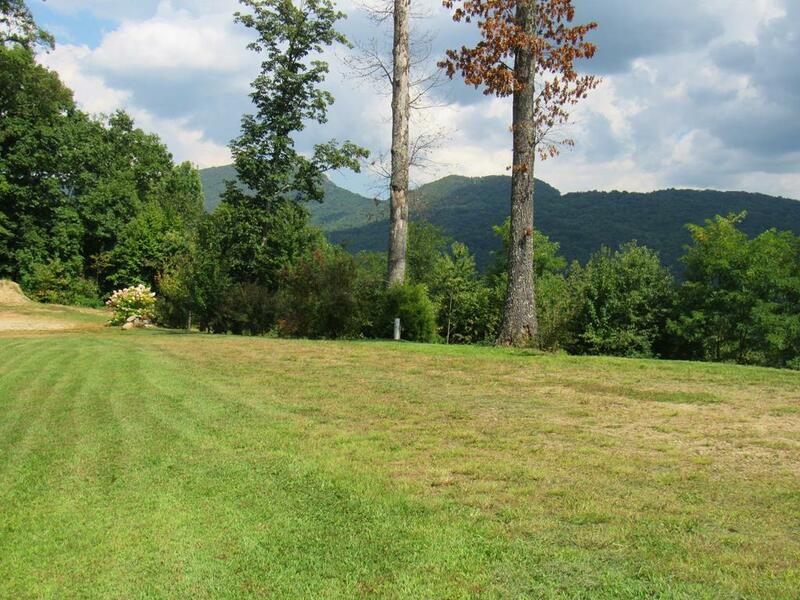 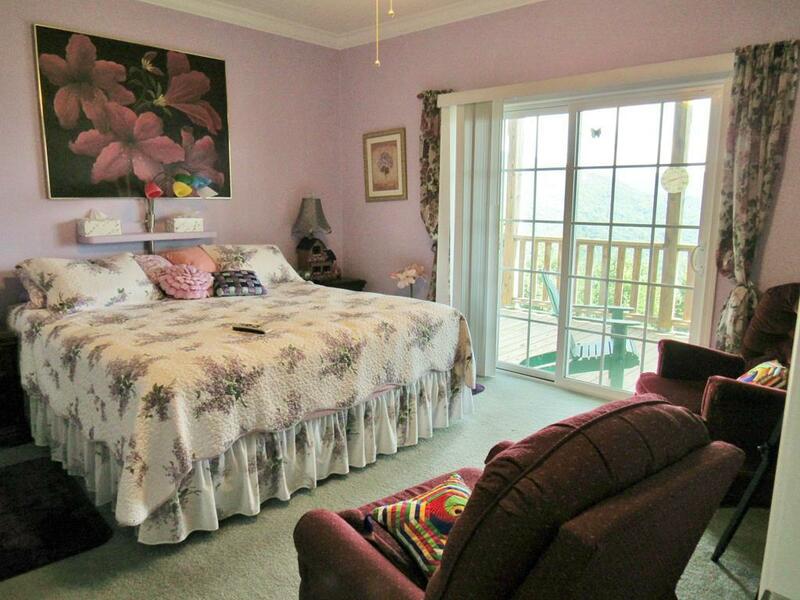 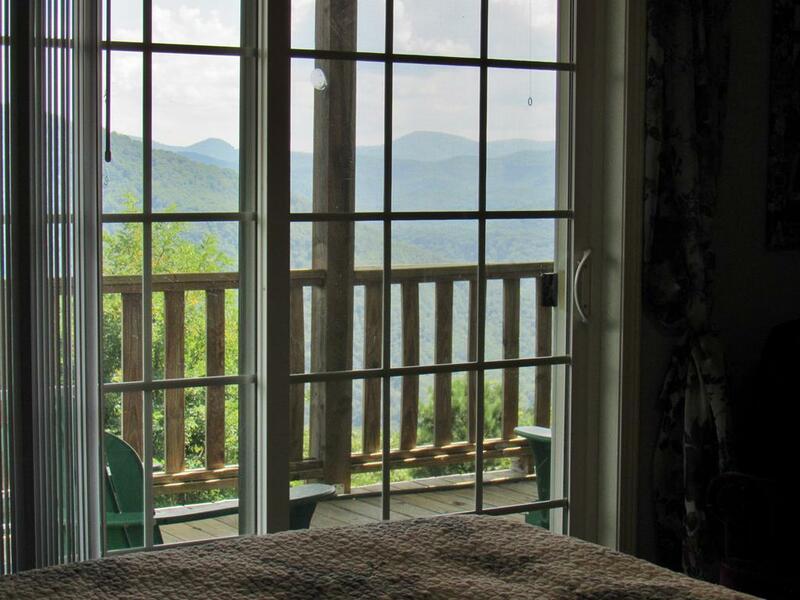 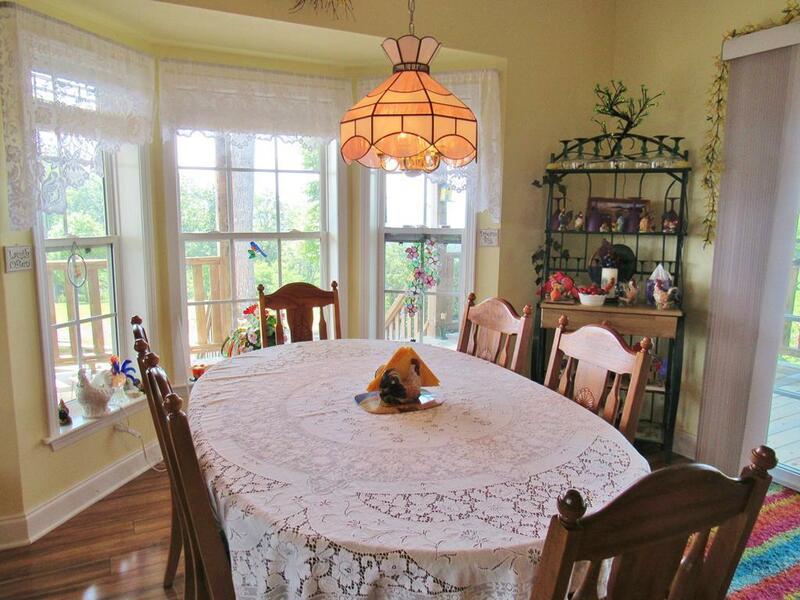 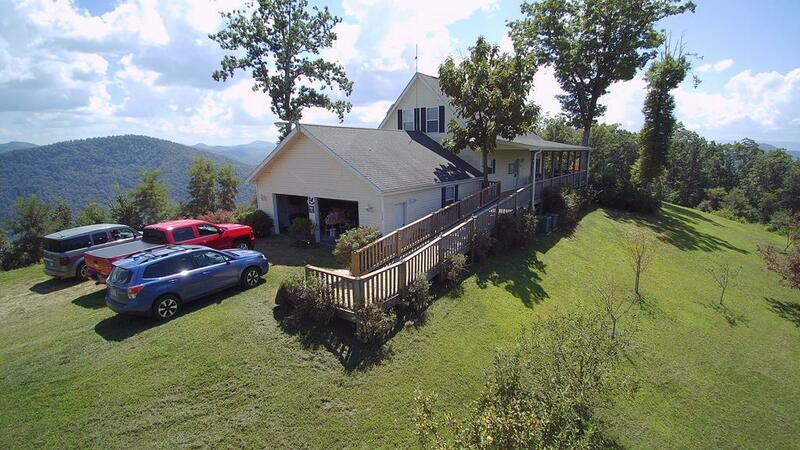 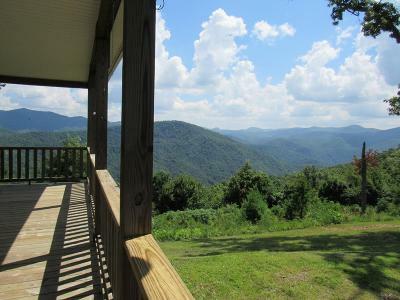 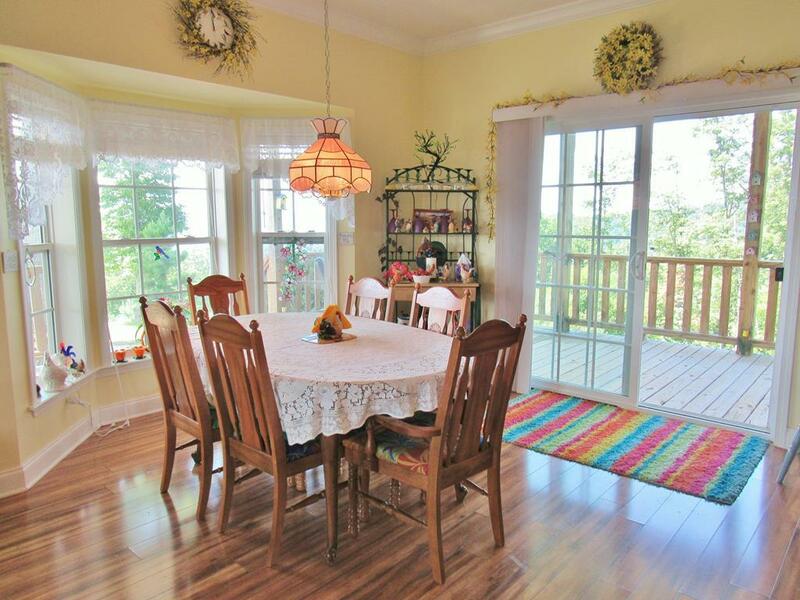 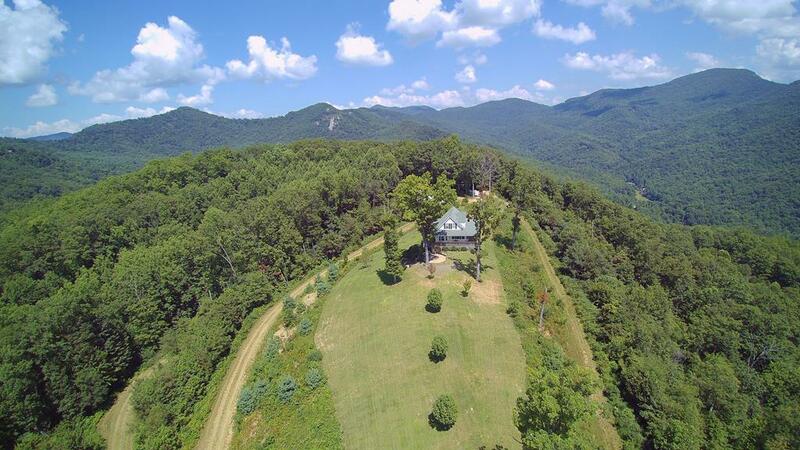 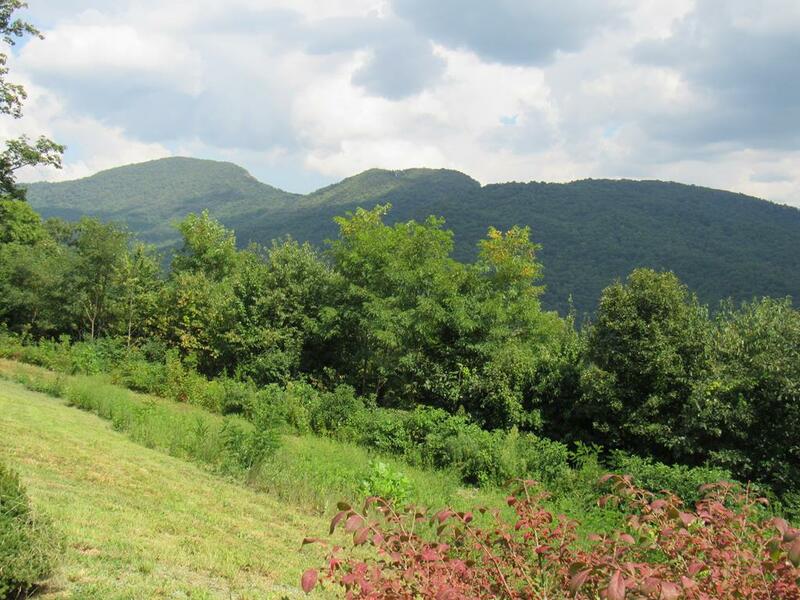 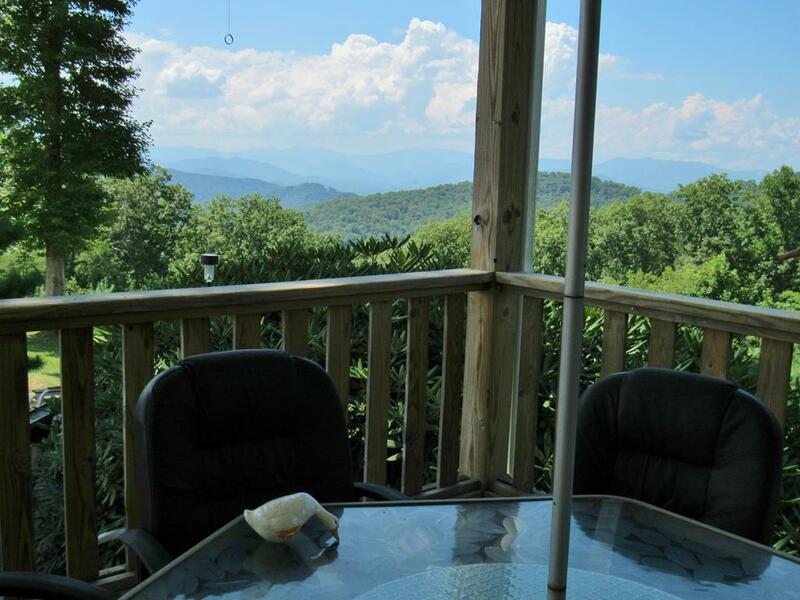 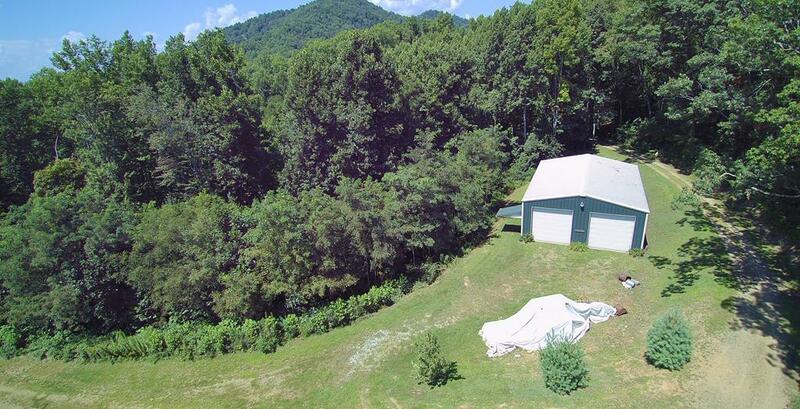 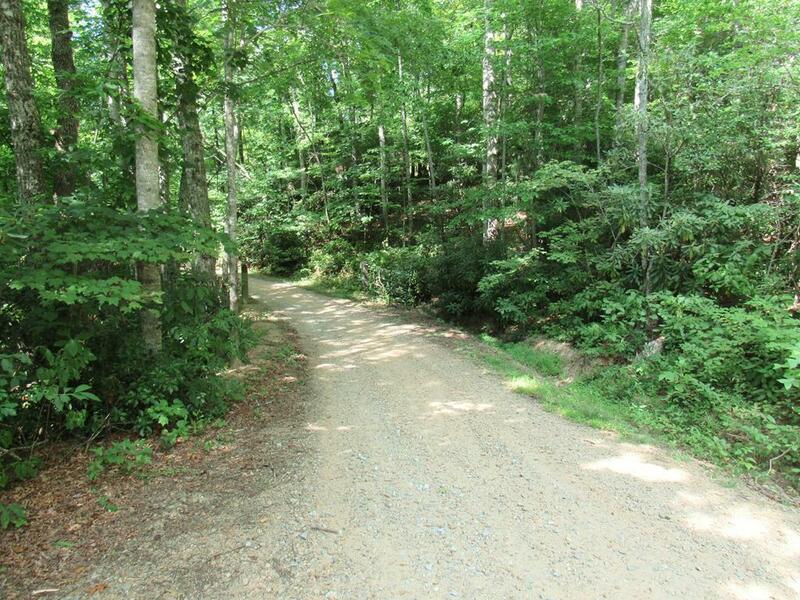 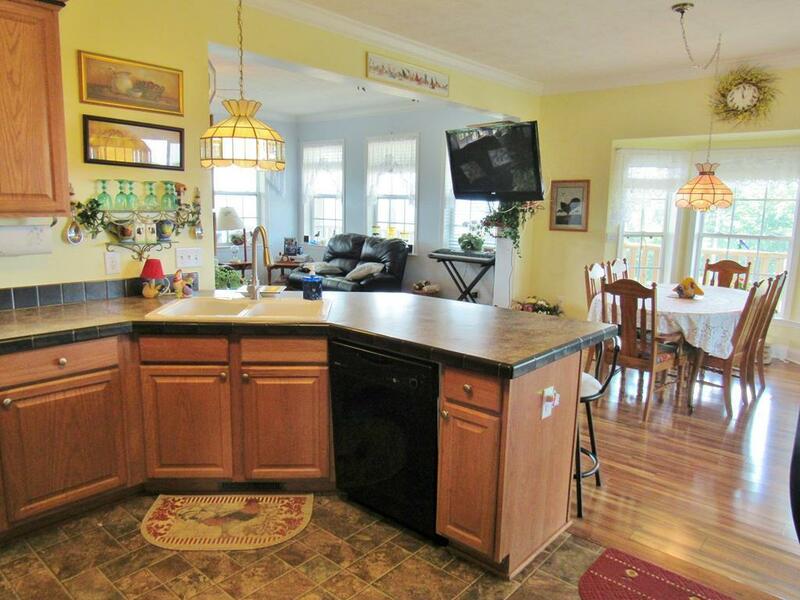 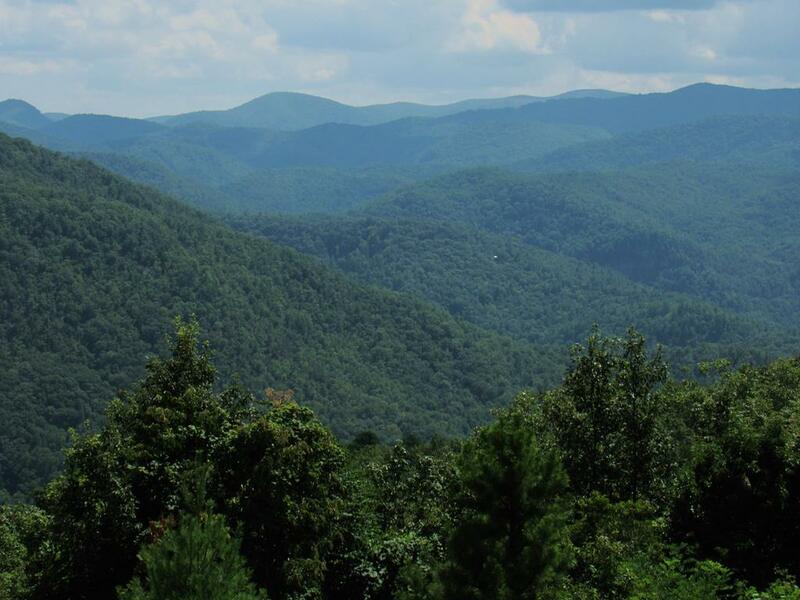 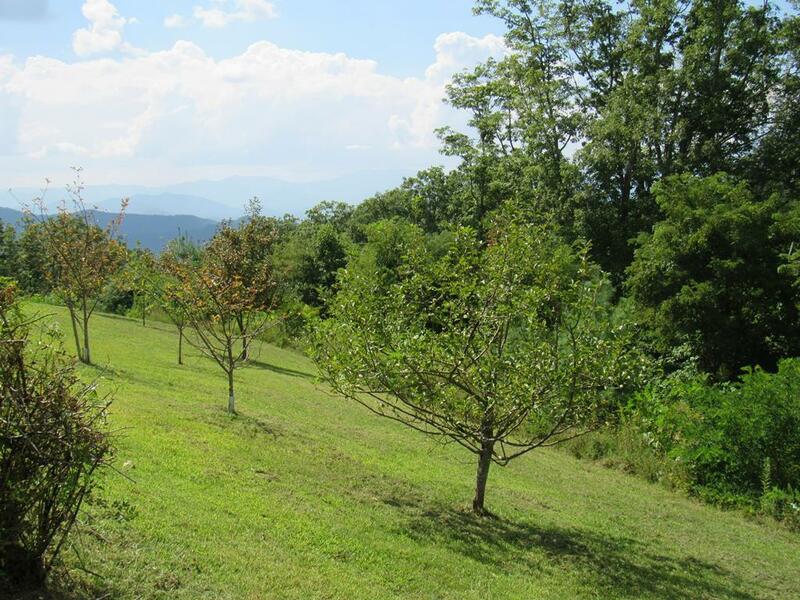 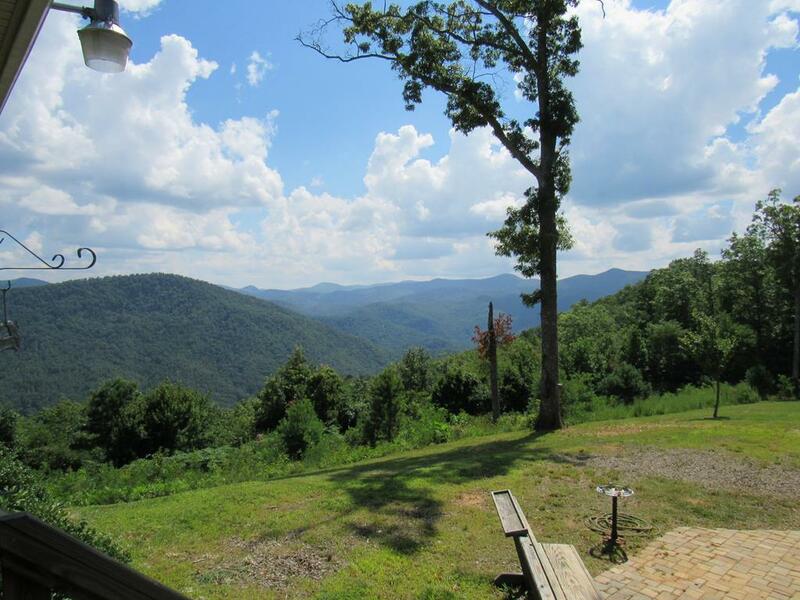 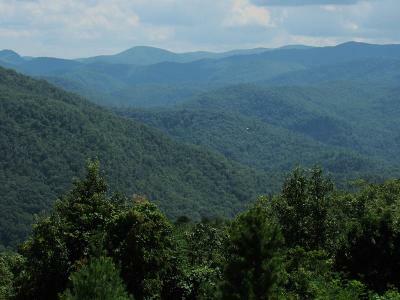 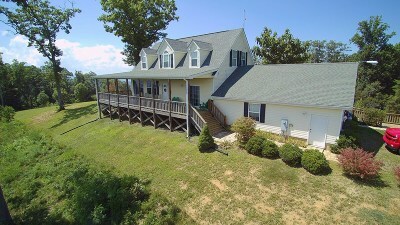 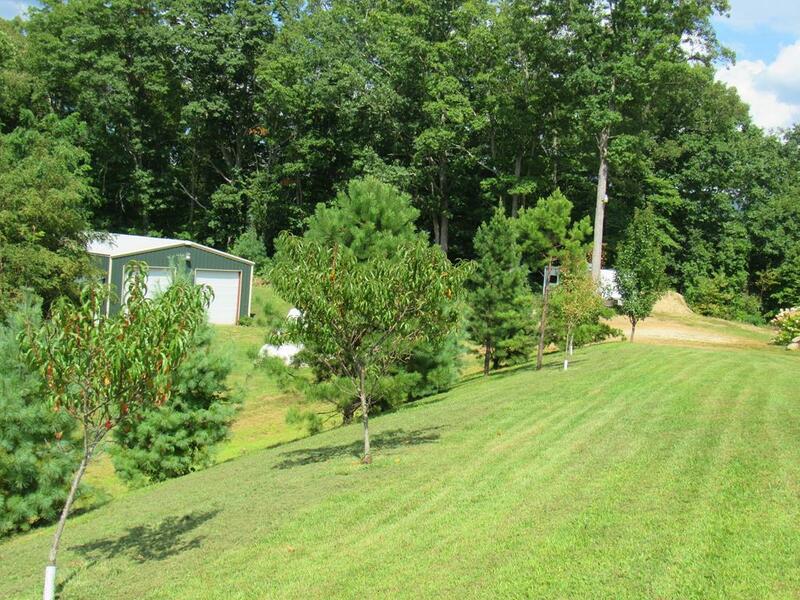 Incredible Location, Nestled on the top of Keener Knob in WNC at almost 3500' elevation. 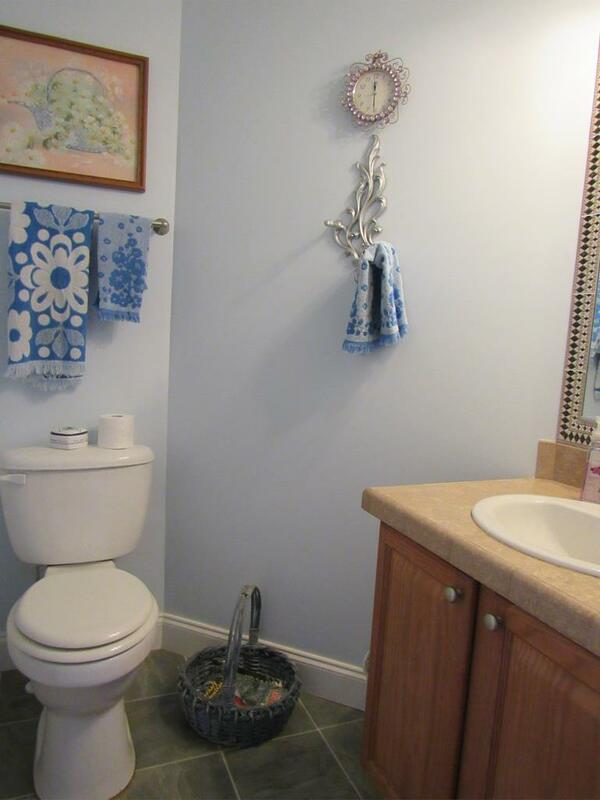 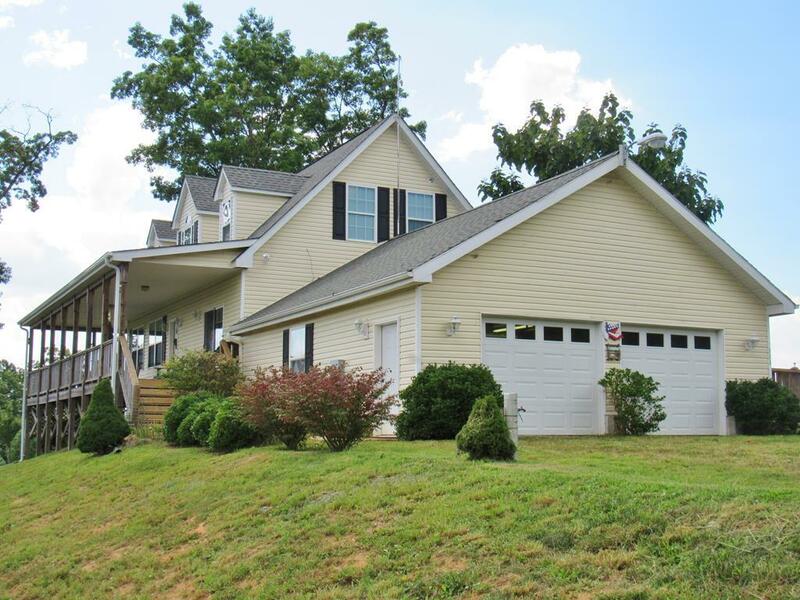 Prepare to be overtaken by a sense of peacefulness as you enter the property, then relax on the wrap around porches where you can enjoy both Sunrises & sunsets + see the lights from downtown Franklin & the Fireworks from Highlands. 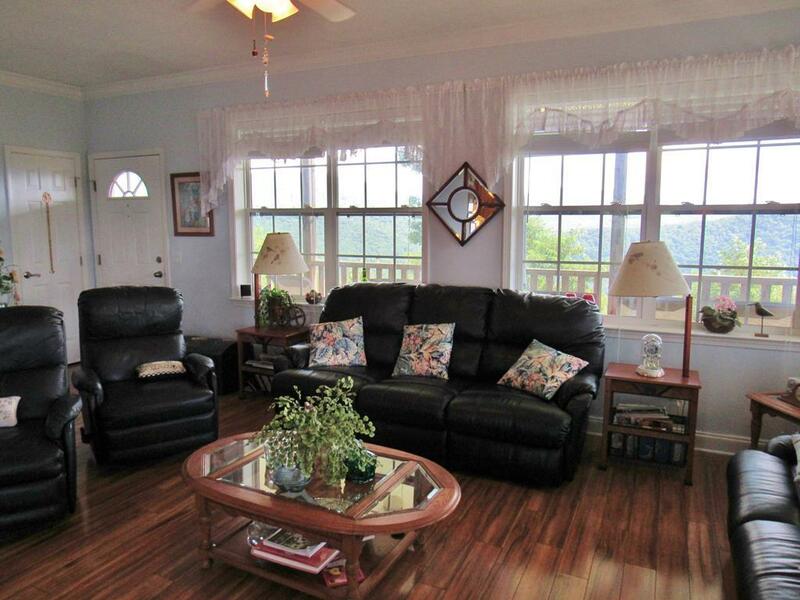 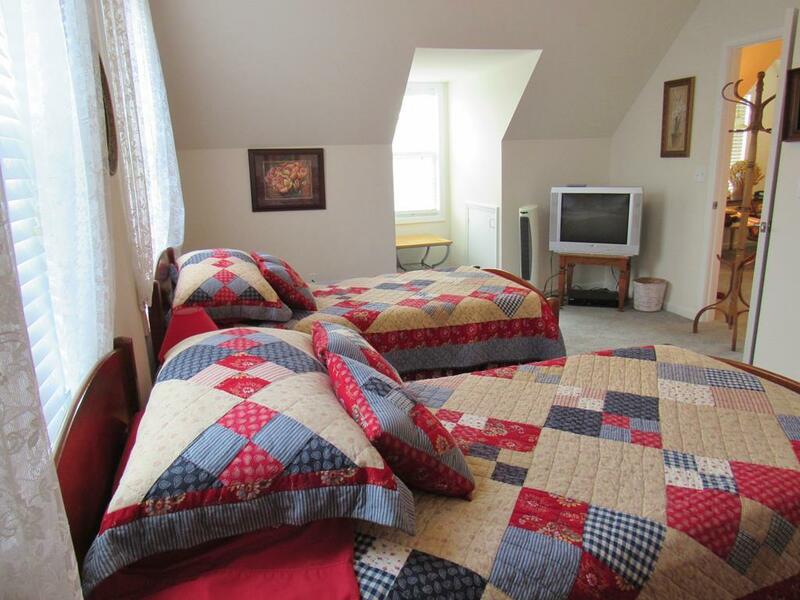 Charming with character galore, 2 BR/2.5 BA retreat with spacious light-filled rooms, with lots of windows to take in the views from almost every room,+it has a bonus room that would make a great office + loft area too. 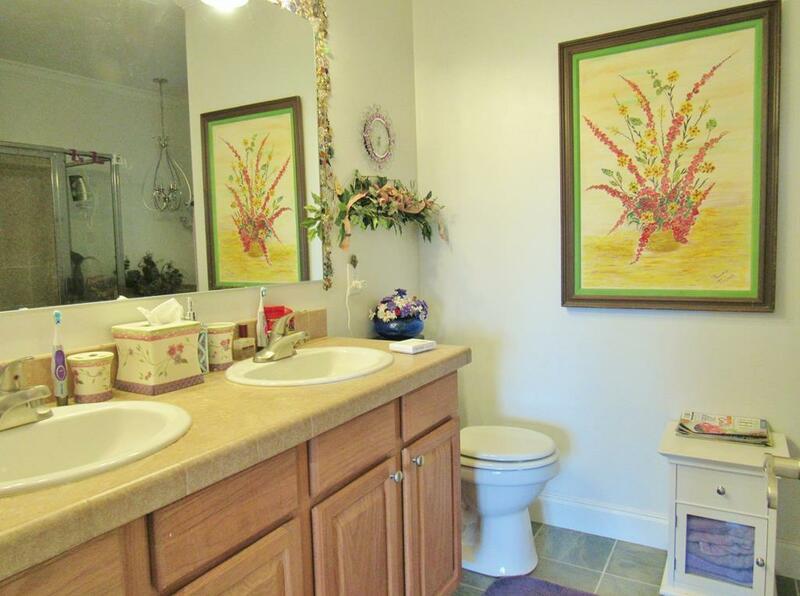 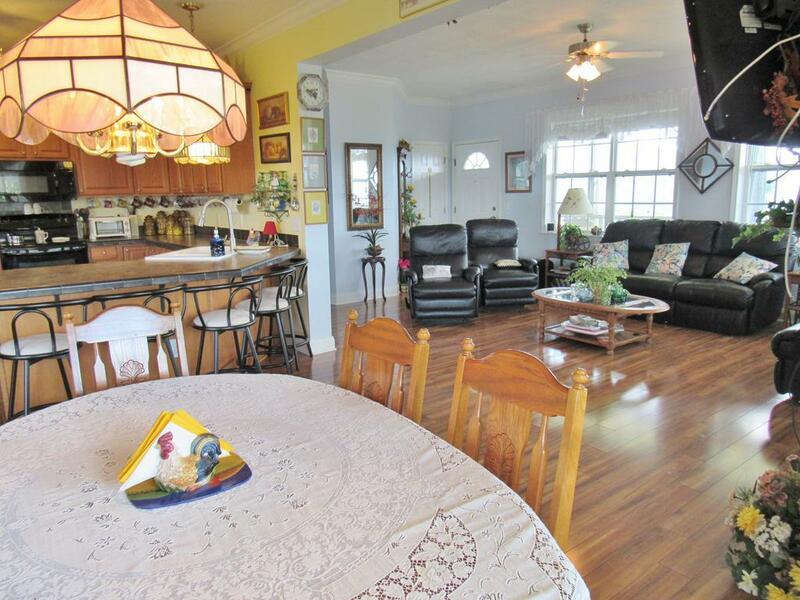 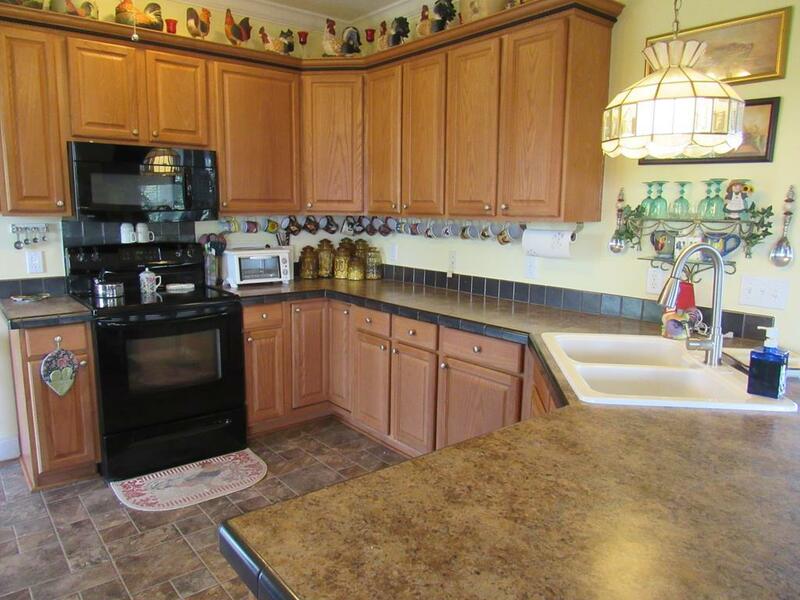 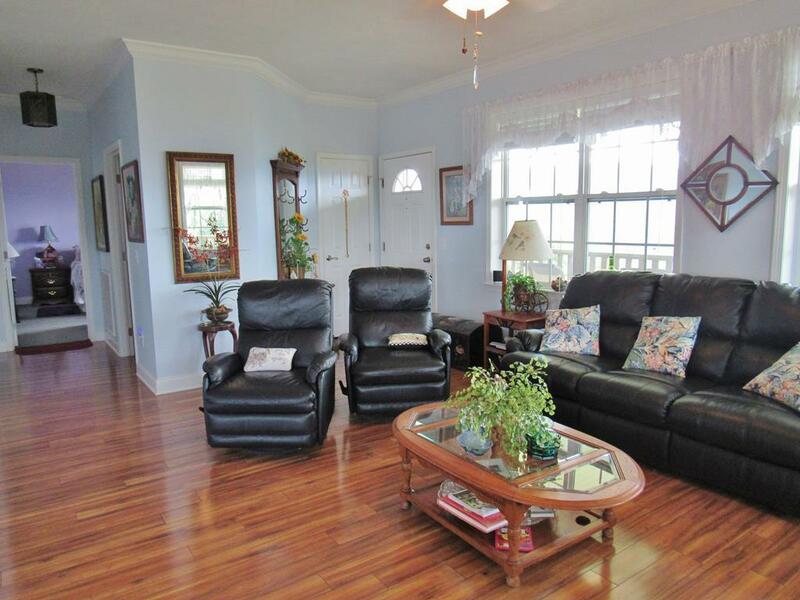 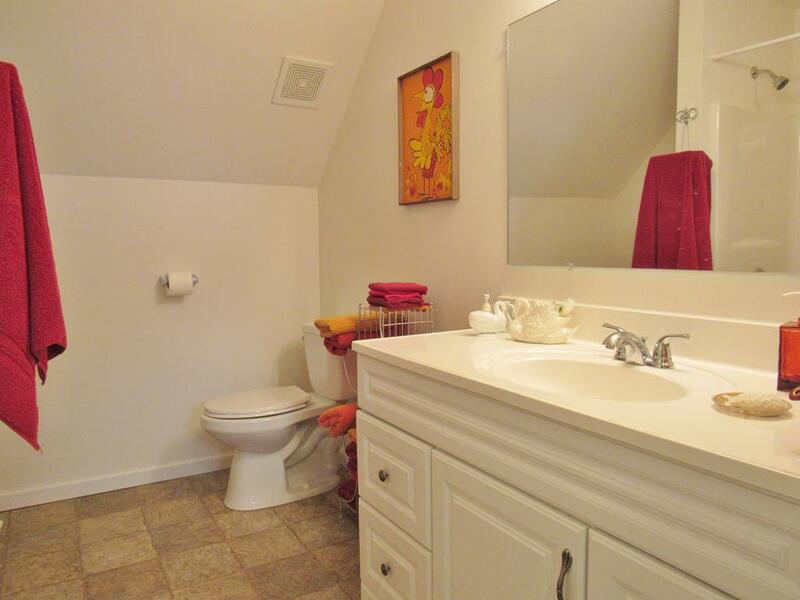 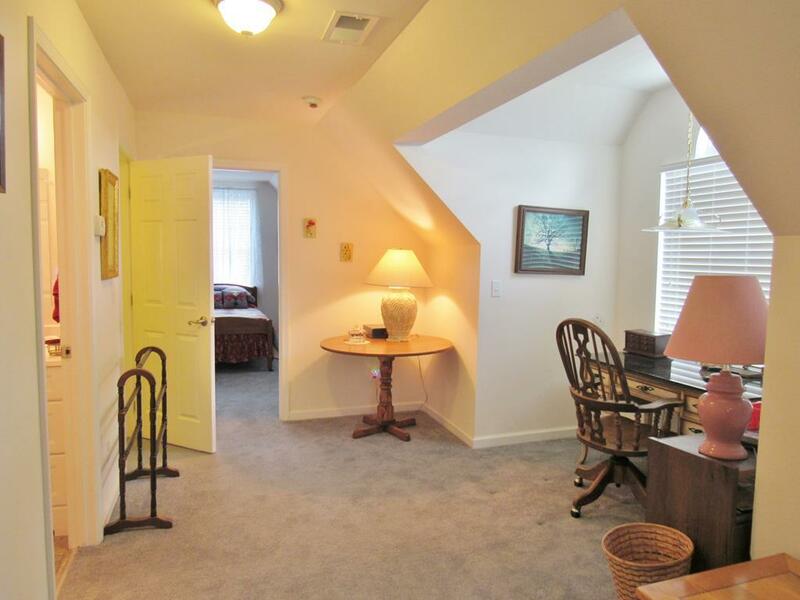 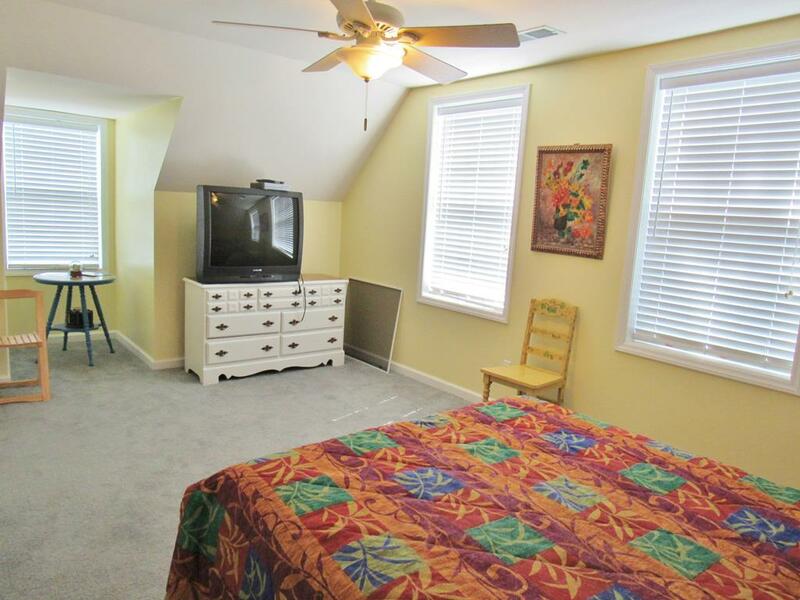 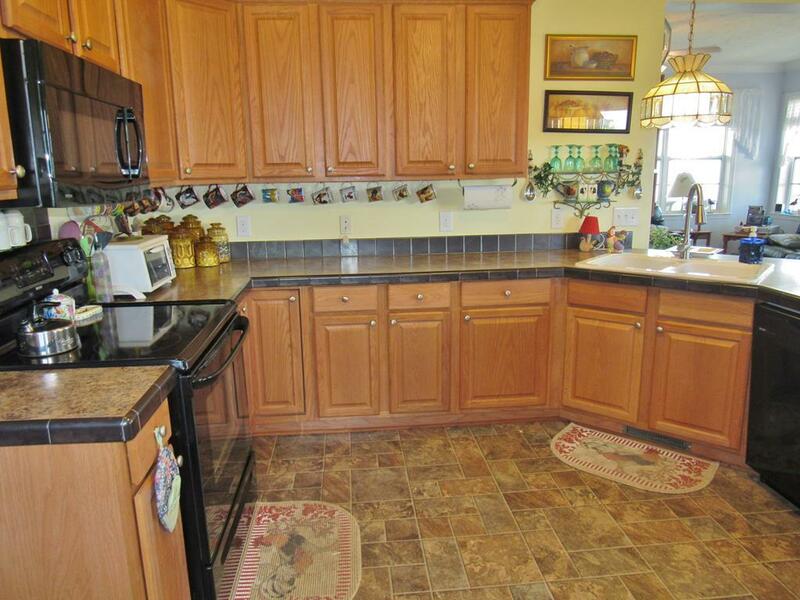 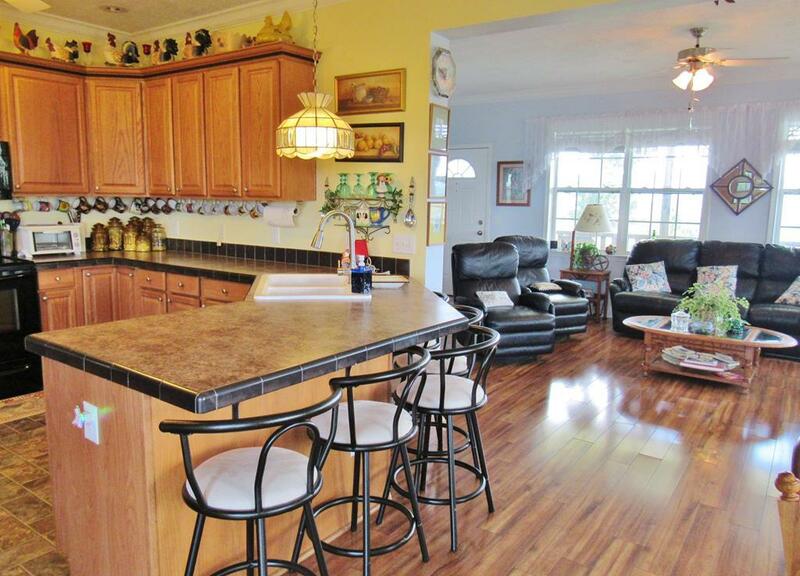 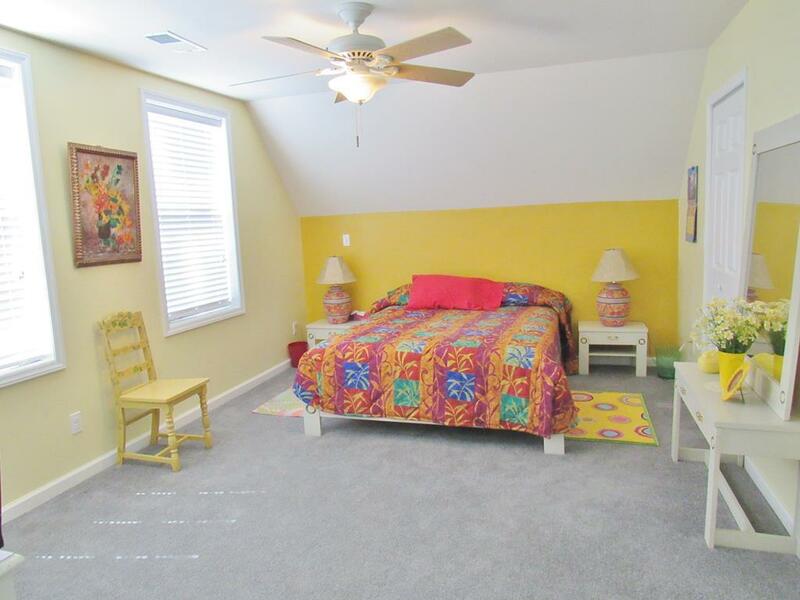 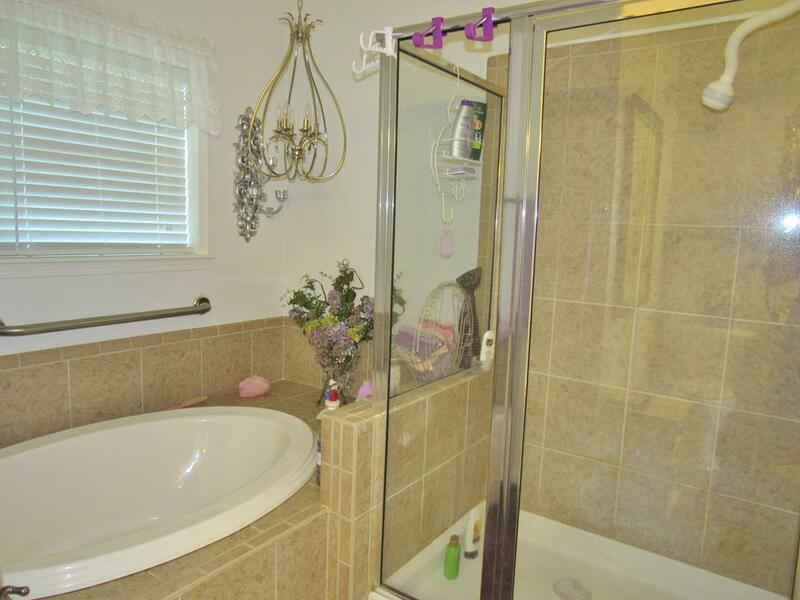 Main level living with an Open floor plan, laminate wood floors, & dual CH&A. 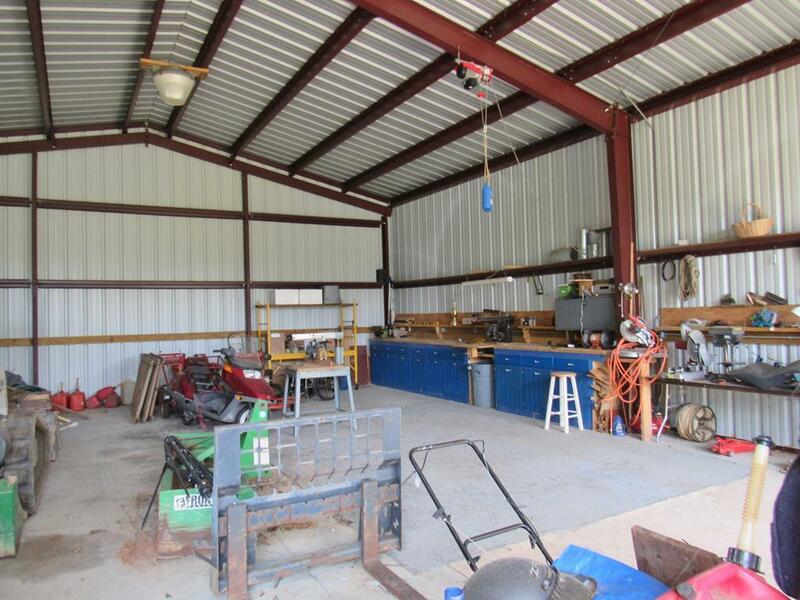 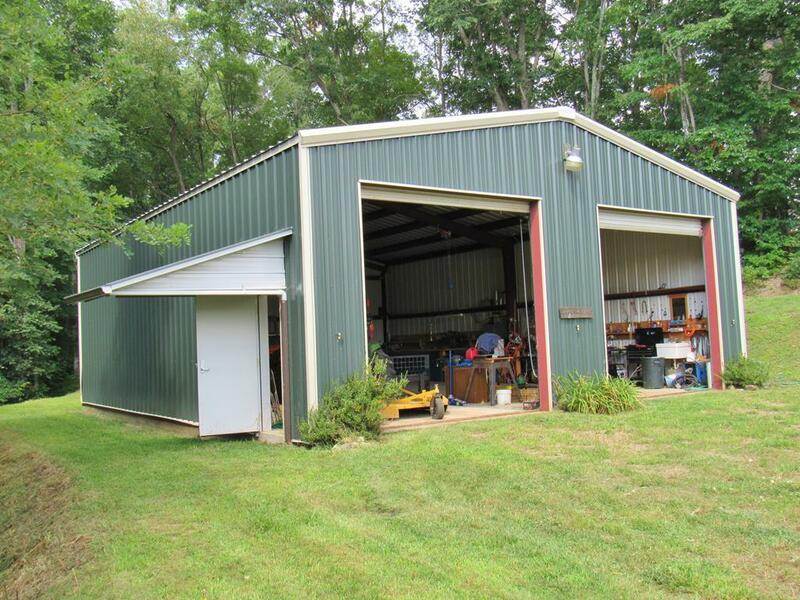 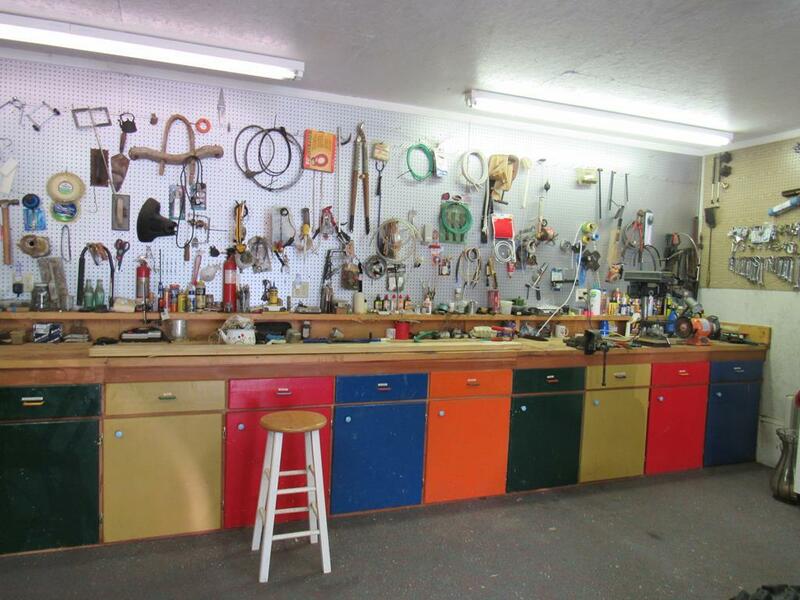 Outside there is plenty of flat area for gardens & has a double car garage, PLUS a Huge 46 x 36 commercial building that has both electric & water, it makes an awesome workshop, or store your RV, camper, or tractor. 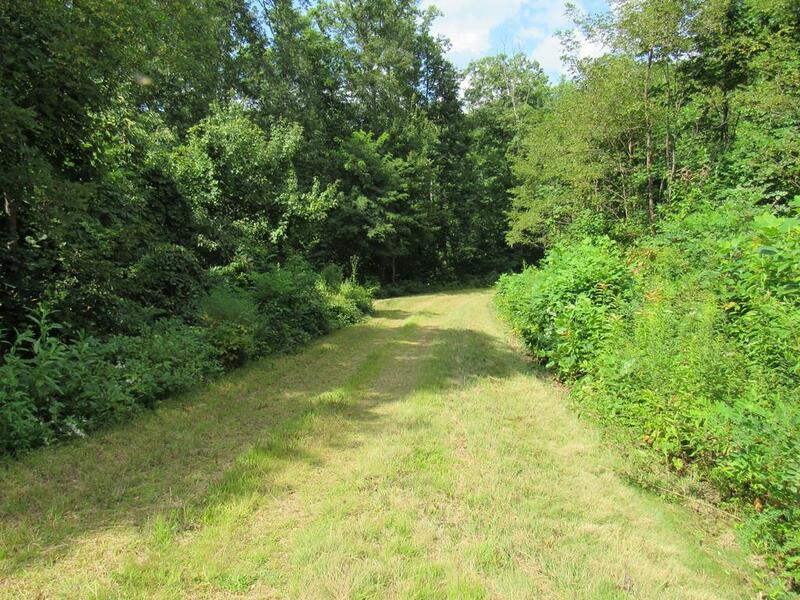 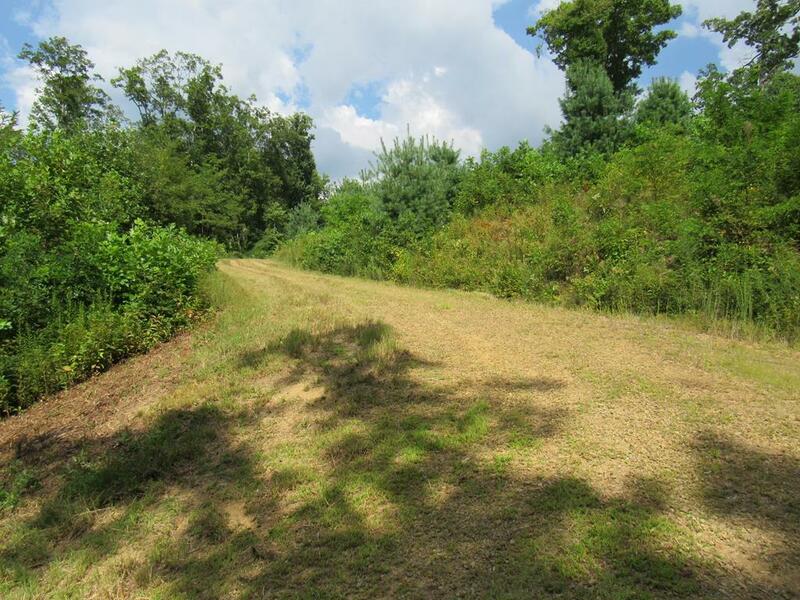 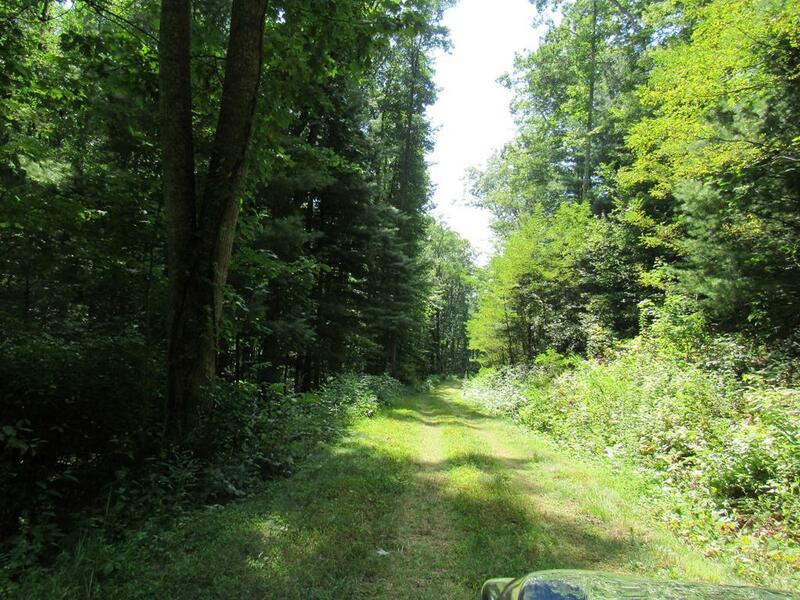 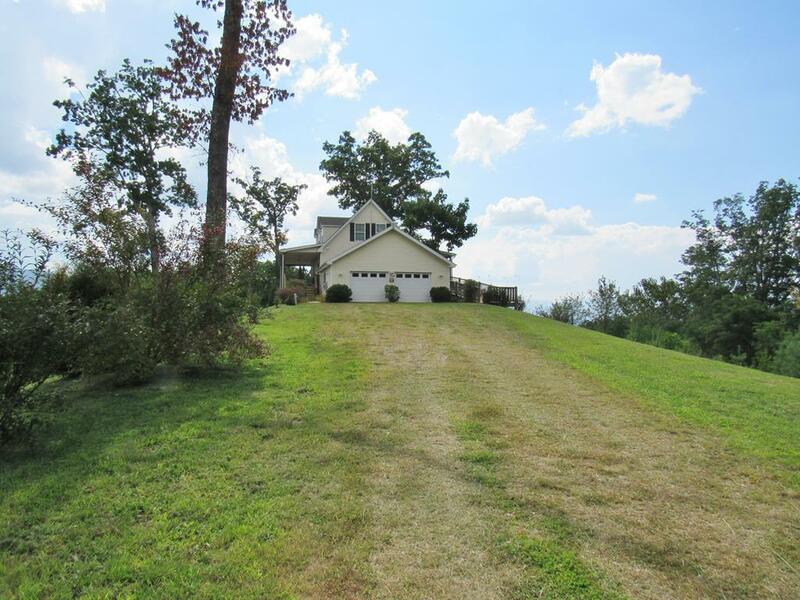 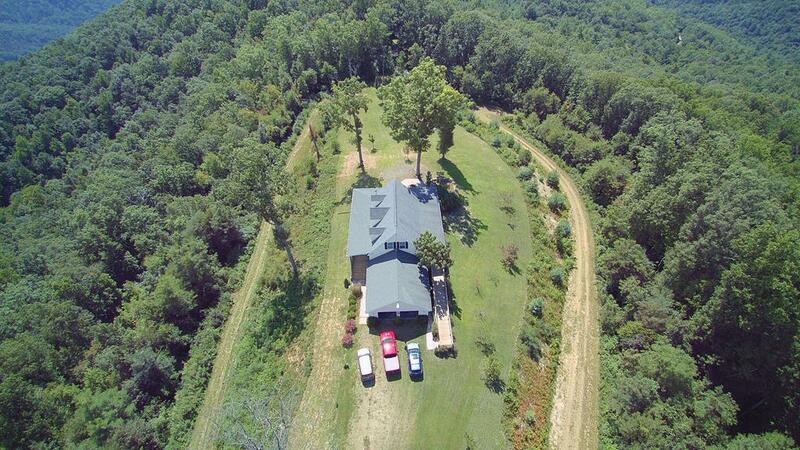 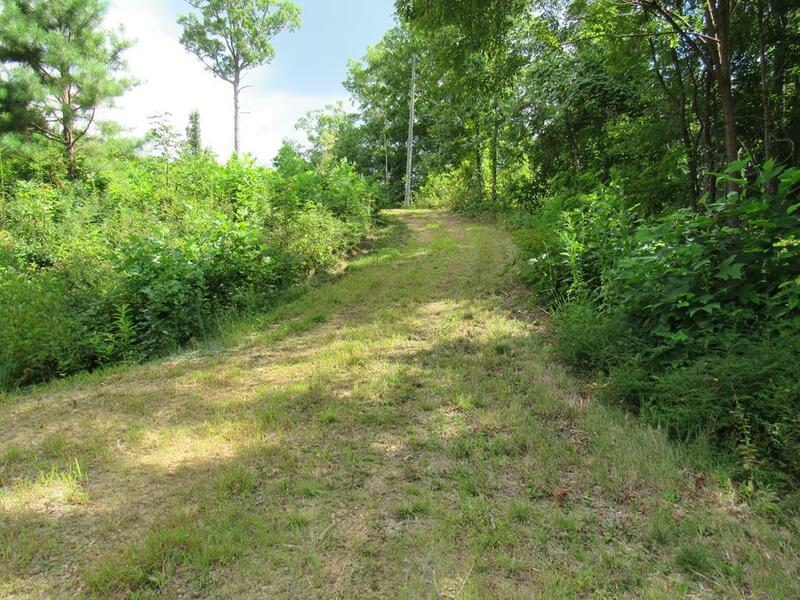 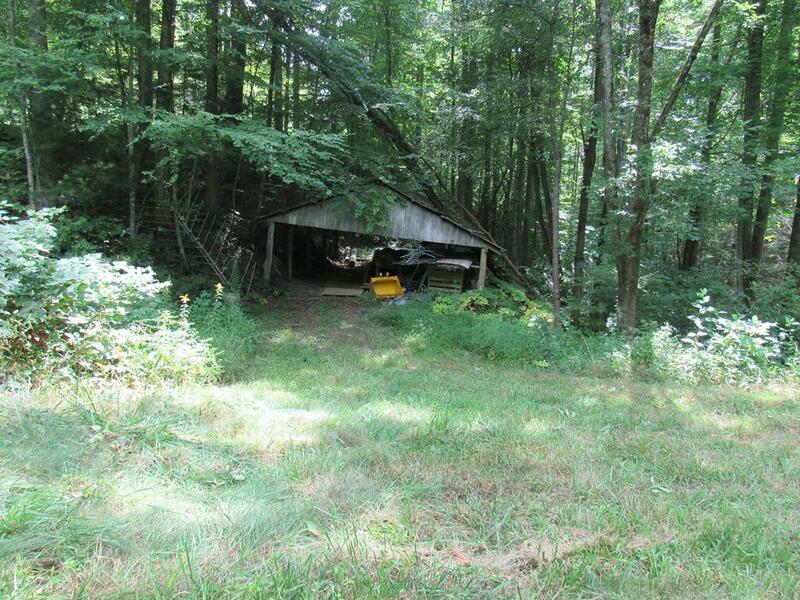 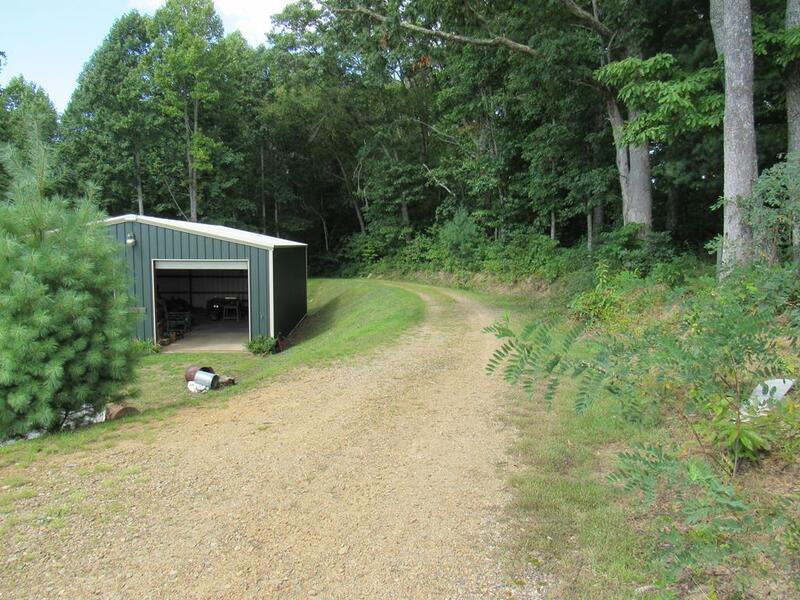 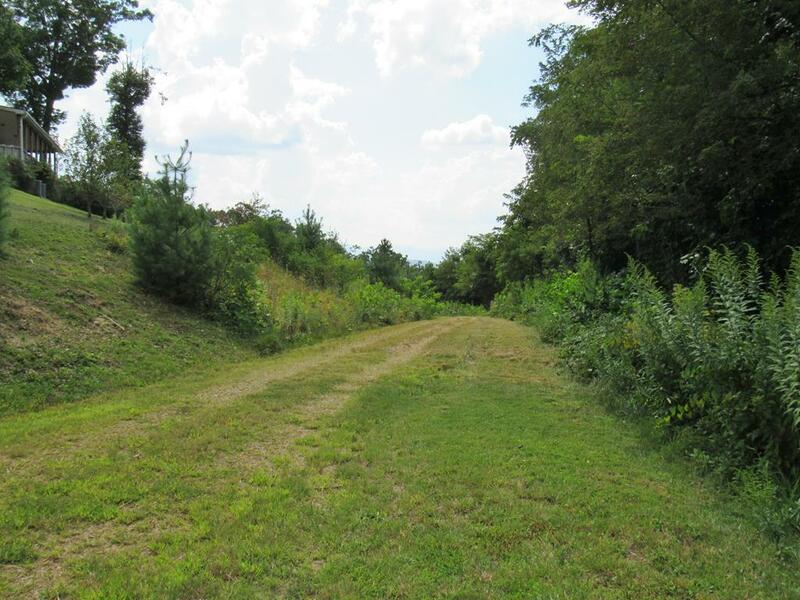 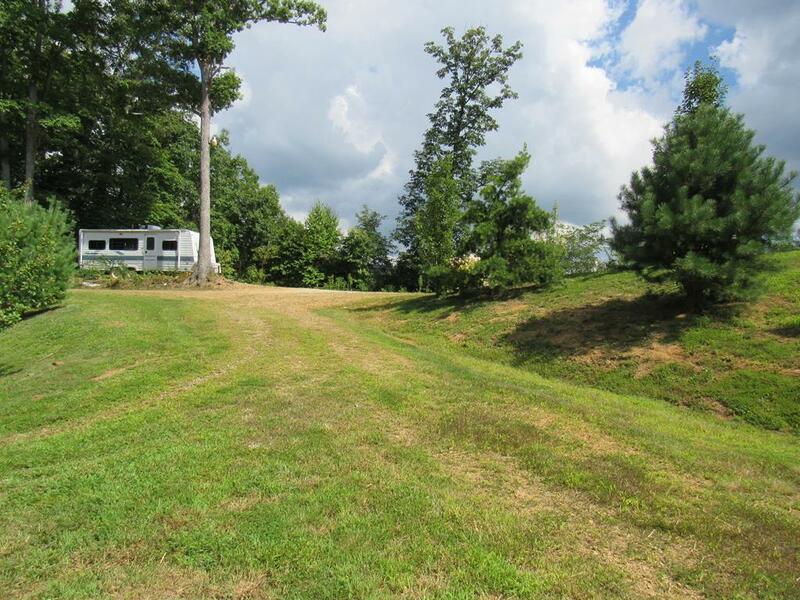 The 24 acres is unrestricted so keep all for yourself or sell off lots as it has already been subdivided & plated into a subdivision called Storch Summit Estates with roads going through it, that would be great for 4 wheeling.